Here, we will be looking at just the top 5 of the image enhancement features provided by CS6. One of the best features in Photoshop CS6 is the Content Aware Move tool that allows you to select easily any object in the given photo and move it as per your requirement. His void created by the moving image is recomposed with the immediate background while the selected object can be effectively moved to another location with a similar background. It works well with beach, hair, etc. How about you selecting the area of the image for re-synthesizing the void created in the image after ‘content aware’ move? The content aware fill automatically does fill the void from the immediate background, but the Patch tool lets you select the patch from which you can use the pixels to fill in the created void. It is truly a great feature for changing the image according to your requirements and perspective. Another top feature that has really been impressive right from the beginning is the blur filter that has been more than just decent in creating realistically blurred images. The different blur filters such as the field blur, Iris blur, tilt-shift, etc. allow you to make your image quite realistic, depending on the perspective. For example, you can use the field blur to give a distance related blur while an Iris blur will focus on the main object and blur everything else out. Photoshop never fails to impress when it comes to the colour lookup options and when it comes to what CS 6 provides; it is pure work of art. The colour lookup has never been this smooth with the usage of tables, and the technique has been used in the film industry not just for colour corrections, but also for special effects and renditions. Another feature of CS6 that has been loved by designers and photographers immensely is its wide angle adaptive feature. With embedded metadata of lens profile and warp tech released in CS5, you can use the wide angle filter editing to edit photographs for a more realistic perspective and look. 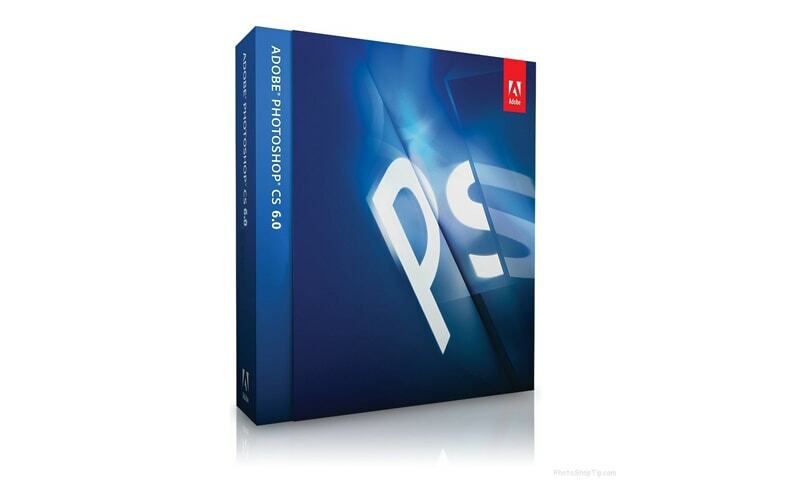 Photoshop CS6 has a lot to offer in enhancement features and image editing tools. If you’re a designer or a photographer, this is the tool that you would love to get your hands on or upgrade to. Get set Edit!